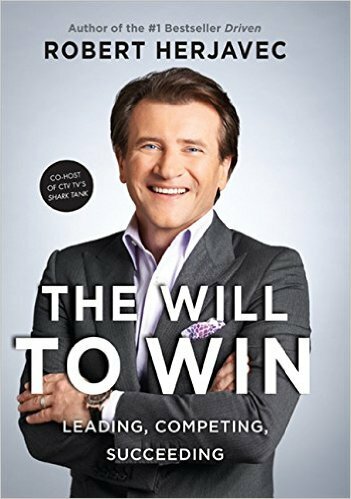 Robert Herjavec is a dynamic entrepreneur and a leading Shark on ABC’s Shark Tank. Born in Eastern Europe, he arrived to North America on a boat with his parents after escaping Communism in the former Yugoslavia. 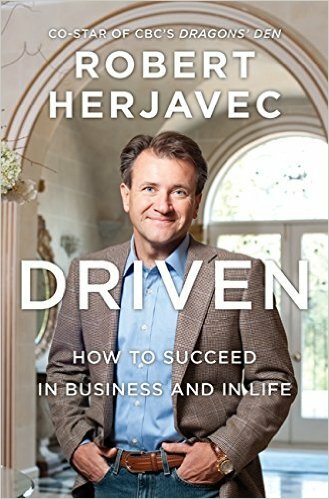 From delivering newspapers, and waiting tables, to launching a computer company from his basement, his drive to achieve has led him to the fulfillment of a better life for himself and his family. Robert has built and sold several IT companies to major players such as AT&T. 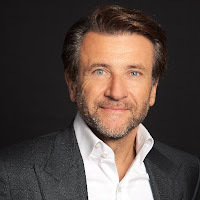 In 2003 Robert founded Herjavec Group, and it quickly became one of North America’s fastest growing technology companies. Today, Herjavec Group is recognized as a global leader in information security specializing in managed security services, compliance, incident response and remediation efforts for enterprise level organizations. 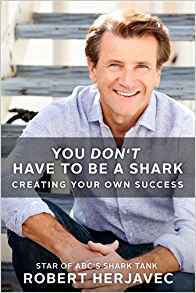 Robert released his third book, You Don’t Have to Be a Shark: Creating Your Own Success published by St. Martin’s Press on May 17, 2016. Robert’s motivational business advice has received millions of impressions through TV, print, radio and digital media. He shares his expertise with other entrepreneurs each week as a leading Shark on ABC’s Emmy Award-winning hit show Shark Tank.